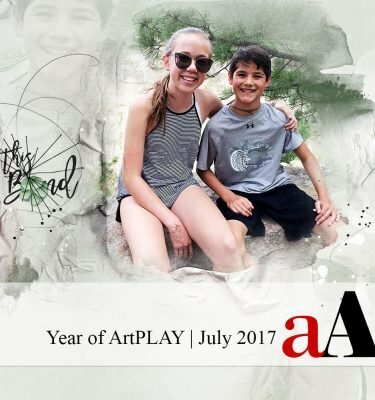 View cart “Year of ArtPLAY | May 2017” has been added to your cart. 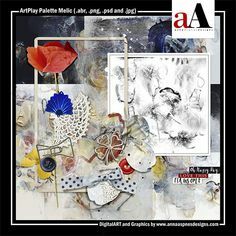 In the August session you will learn all about ‘White Space’, artsy design principles, element clusters, using pictorial clusters, as well as guidance on core ArtPLAY masking and blending techniques. 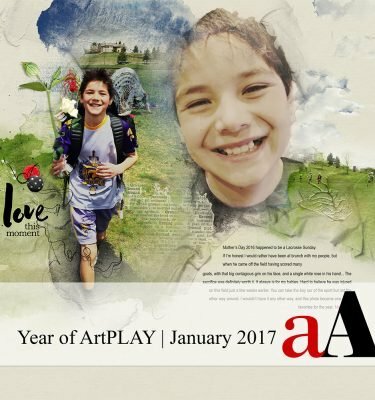 Year 2017 is the year of ArtPlay. aA Designs is hosting 12 ArtPlay classes over the course of 12 months providing 12 opportunities to elevate your artistry and ignite your creativity in year 2017.
aA Studio View. You get to watch over my shoulder as I talk you through the design decisions I make, and share all my favorite techniques and discoveries, as the layout comes together. Master Artsy. 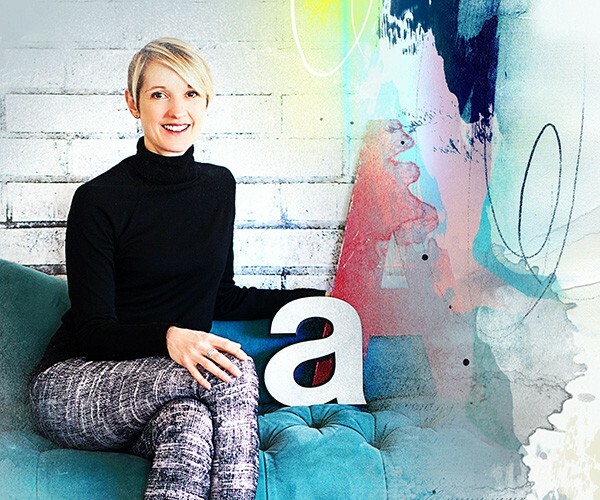 Insider view to achieving successful artsy design, as well as providing on-the-fly solutions to common digital artistry problems, from blank canvas to artsy composite. Sustain your Practice. 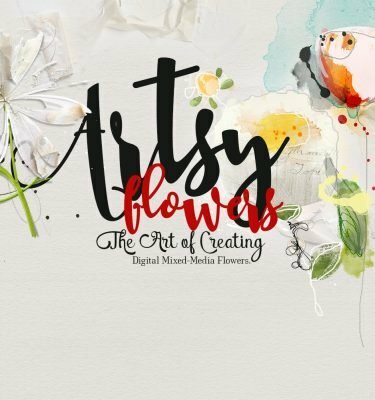 Inspire your creativity, advance your skills in digital artistry/scrapbooking, keep you engaged in your art practice, and provide support through frustrating design challenges. 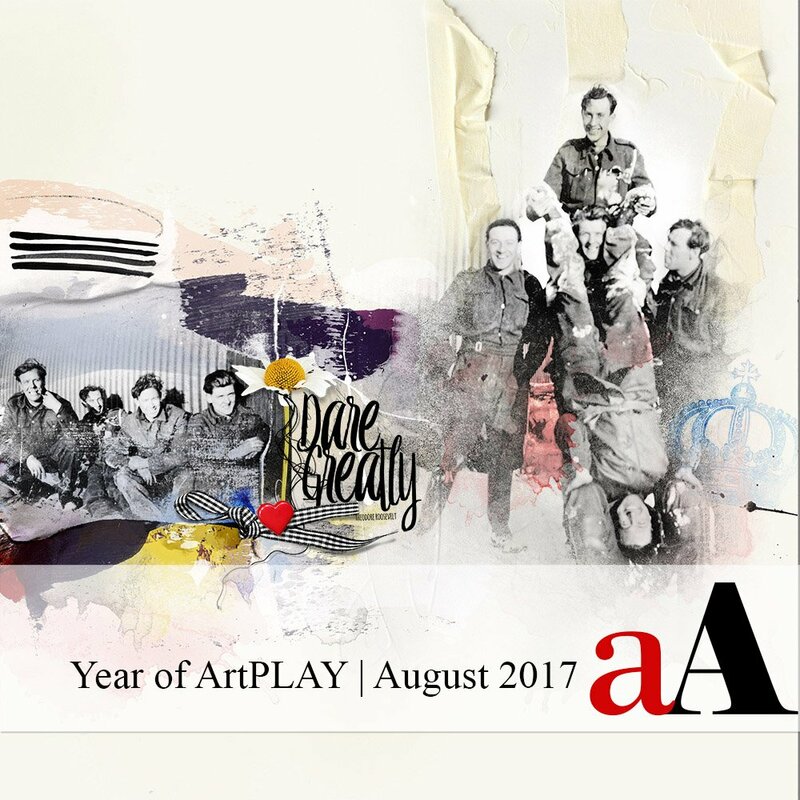 This is the Year of ArtPLAY | August 2017 session of this intimate aA educational experience. The importance of White Space and how to use it. Recommendations for how much White Space to incorporate into your designs. Use Artsy Paper designs for photo placement. 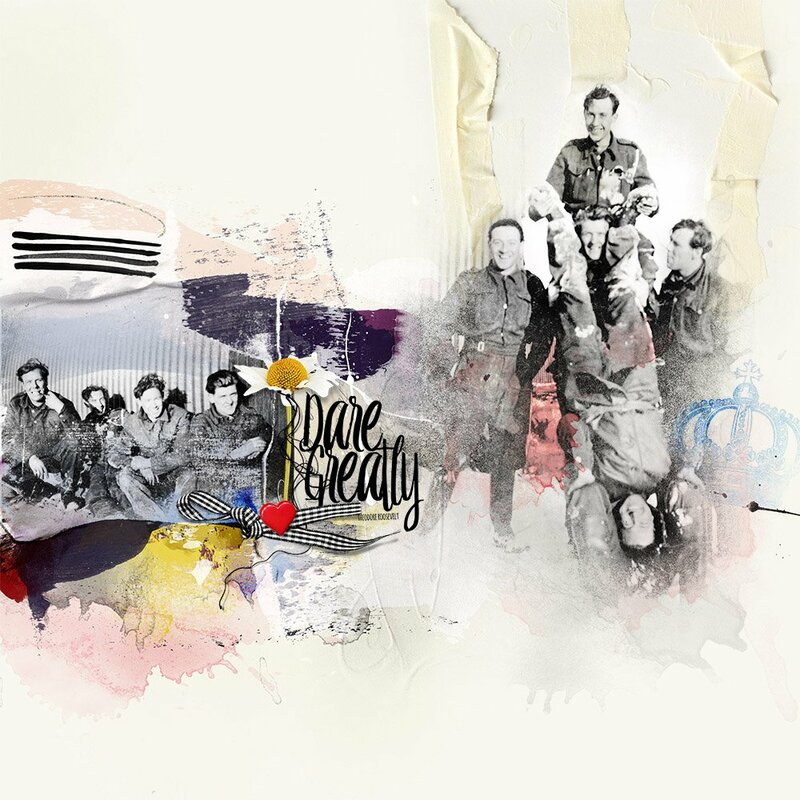 Creating Tension in an artsy digital scrapbooking/artistry layout. Inverse Masking with AnnaBlendz Artsy Blending Brushes. 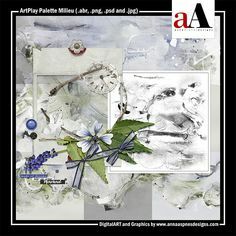 Photo Mats using ArtPlay Palette Brushes. Blending with AnnaBlendz Artsy Brushes. Refine transitions in your blending. 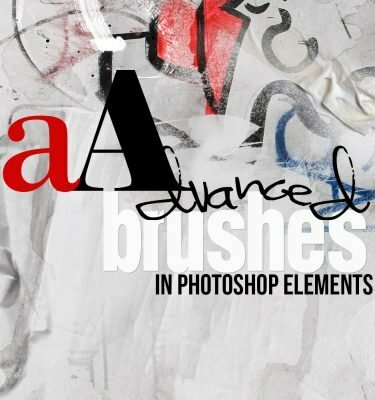 How to use ArtsyPaint and -Stain brushes in bending. Why I’m not concerned about using the Eraser Tool. Guidance on creating Embellishment Clusters. Using elements to create Focal Points. Bringing back details after blending. Create contrast in your photos. Using pictorial/thematic brushes in your layouts. Using Color to lead the eye. Thoughts on title and journaling placement. Reordering layers to benefit the composite. Apply Drop Shadow Layer Styles. 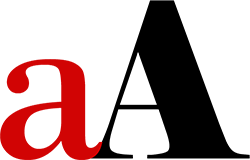 1 X 68 minute video divided into 3 parts (approx. 20:00, 22:00 and 26:00 mins each).